leader, Edi Rama, and Egin Ceka, the Albanian ambassador at the OSCE”. 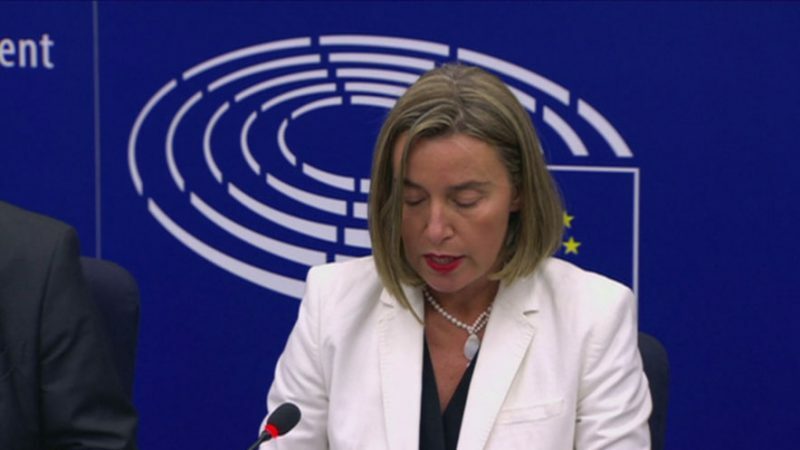 The decision was voted by the Democratic Party, the Party for Justice, Integrity and Unity and also took the votes of the former Socialist Party Members of Parliament, Kastriot Islami, Gjovalin Kadeli and Asllan Dogjani. 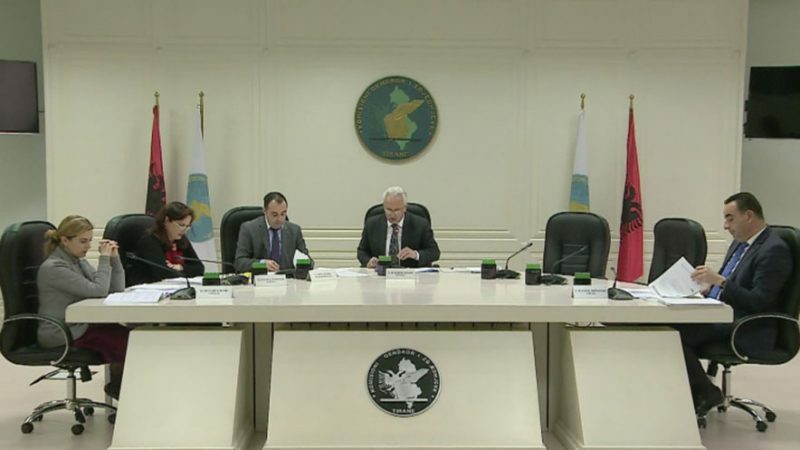 The commission will function for one month, beyond May 24th , the date when the Parliament is supposed to be dispersed,. The Investigative Commission, composed only of the Democratic Party Parliament Members, will be led by Fatbardh Kadilli. The other members of this commission are Paulina Hoti, Gerti Bogdani, Dashnor Sula and Luciano Boci. 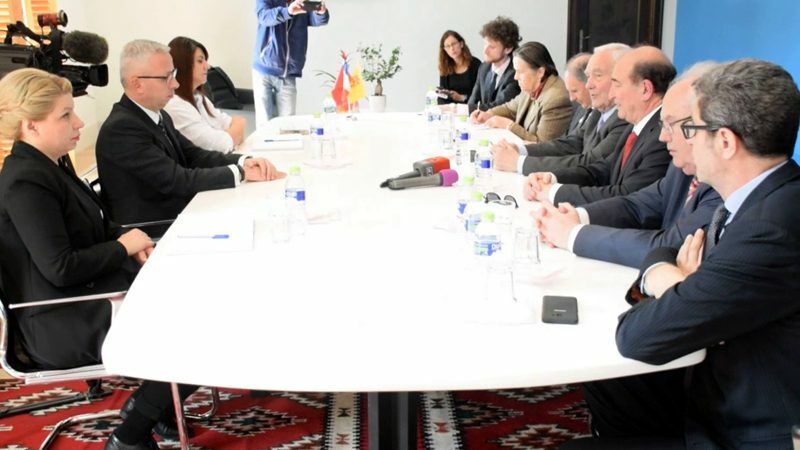 The Investigative Commission will focus on what the Democratic Party calls “violence against diplomacy and damages against the country’s image”. The opposition Parliament Members refused to even discuss the issue and left the room before it was approved. They say that this political attack against the Socialist Party leader before the elections deserves no attention. 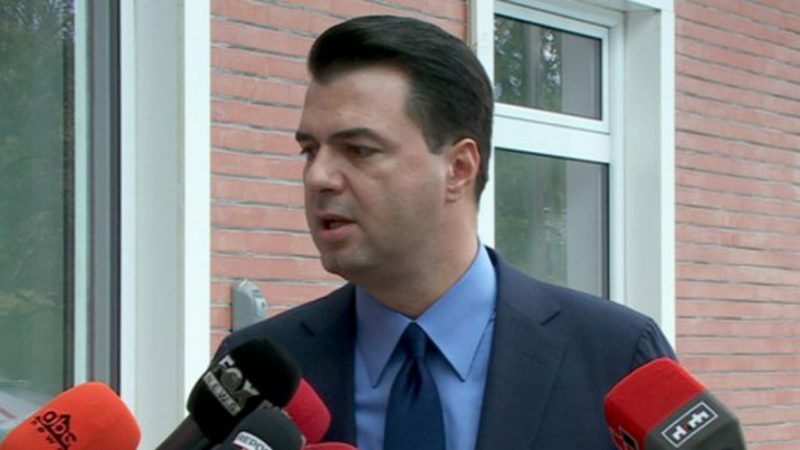 The Investigative Commission against the Socialist Party is a tactic that was also used before the elections of 2009, when a Democratic Party commission, led by Ferdinand Xhaferri, investigated the activities of the opposition leader, Edi Rama, as Mayor of Tirana. 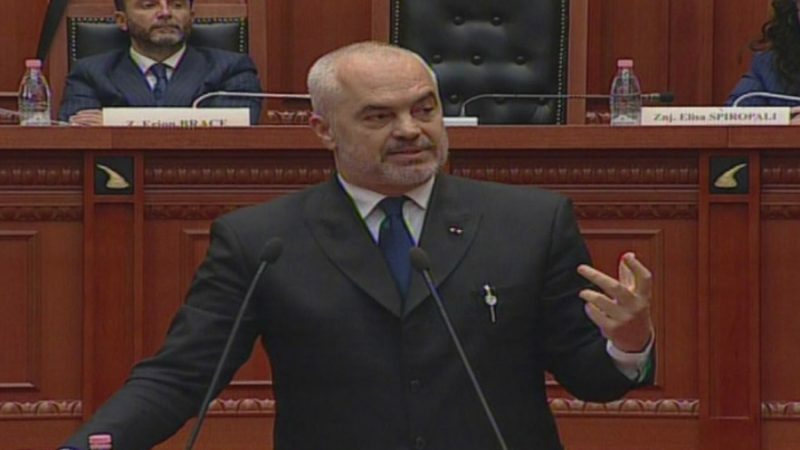 While the Parliament was voting the creation of a Parliamentary Commission for the investigation of Edi Rama, the opposition leader held a conversation with the journalists. “I am pleased that I received another medal from the Democratic Party and their leader, which means: another Investigative Commission against me. I have to admit that their Investigative Commissions are degrading over time. I have had a large public support on social networks. 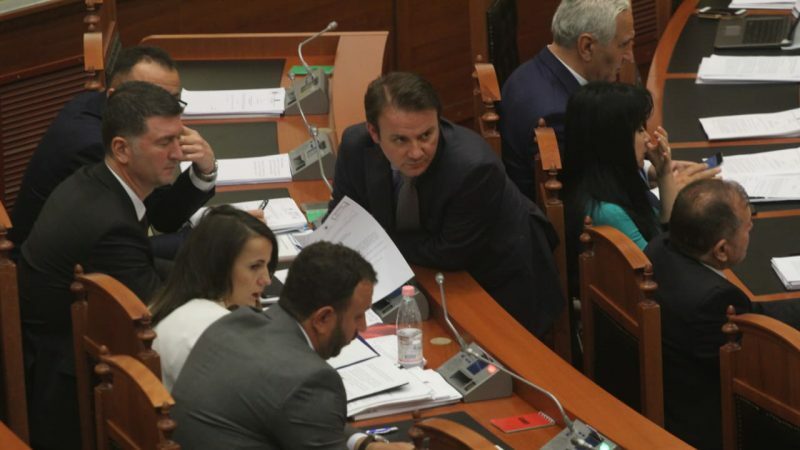 The proposition of the renowned Albanian artist, Fate Velaj, to declared April 24th as the day when we will punish the government, is a nice idea for everyone”, Rama declared.